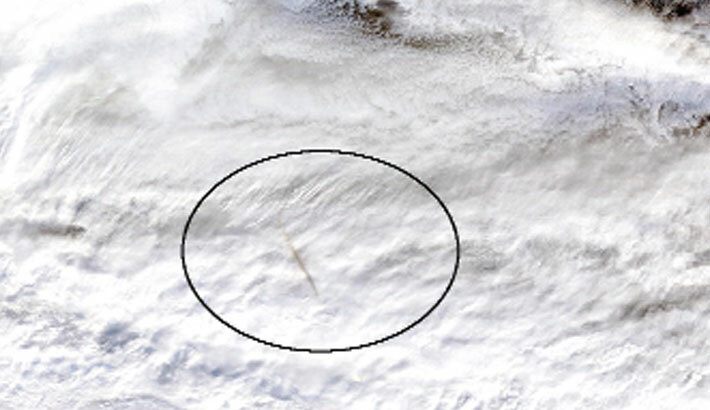 WASHINGTON: NASA on Friday published satellite photos of a powerful meteor which appeared just above the Bering Sea on December 18 but went unnoticed until months later, reports AFP. Meteors are rocks from outer space that become incandescent upon entering earth’s atmosphere as a result of friction. They are also known as shooting stars. Pieces which survive intact and hit the ground are known as meteorites.